Hello there, if you are new here, I’m Jules an Argentinian graphic designer, foodie and travel lover who decided to pack a bag and come to live all the way to New Zealand. In here I share my adventures and misadventures during my travels as well as good food, places and events. 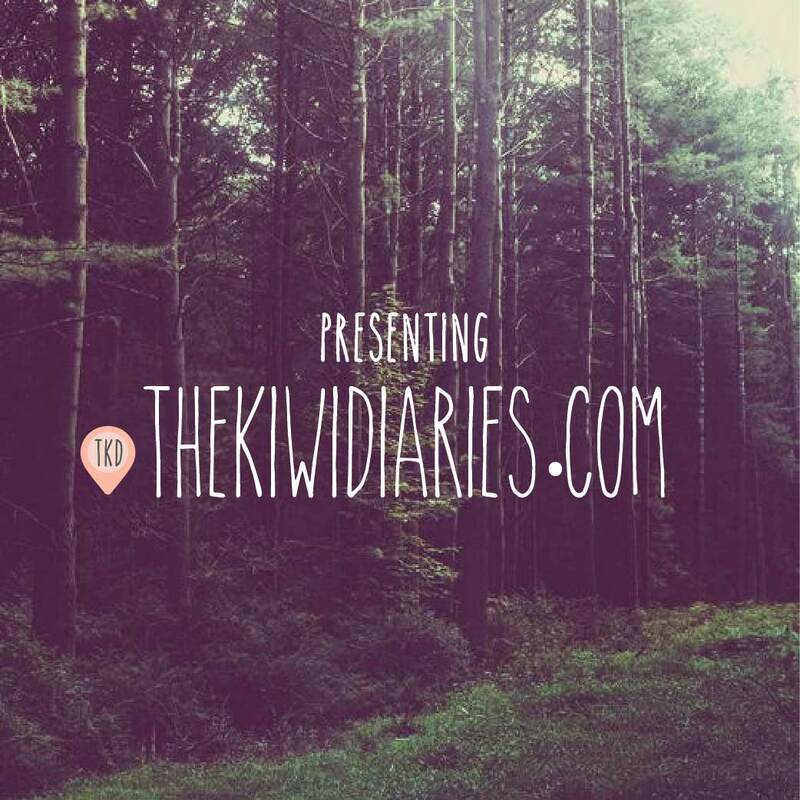 These are the Kiwi Diaries.